The Grand Foyer is a beautiful place for a pre-event reception area. 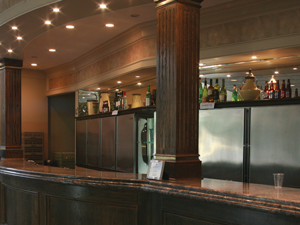 Our bar is stunning and is amongst the most beautiful bars in the Niagara region. Our professional staff is always smiling and ready to mix up one of your favourite cocktails. Club Italia’s wine list includes some of the best Niagara VQA vintages as well as international favourites. 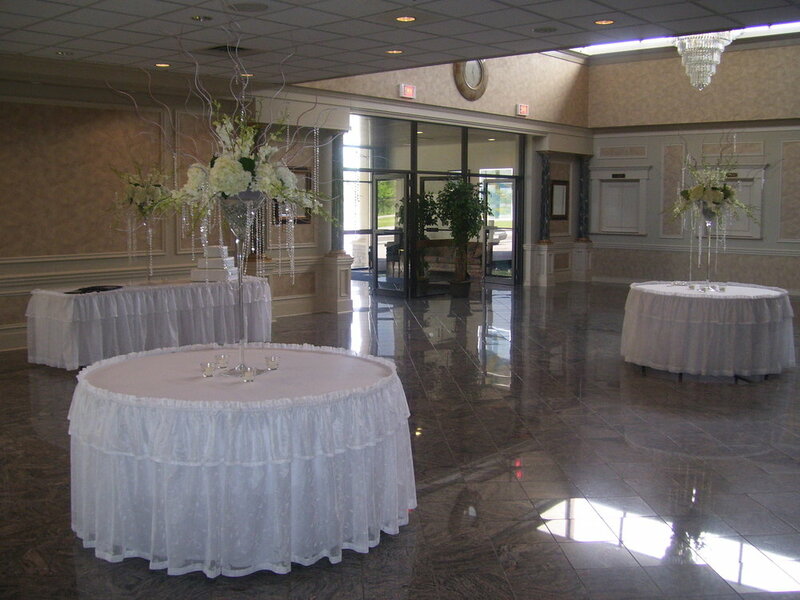 This space also makes a beautiful setting for a small party, reception, or wedding. The marble floor, crystal chandeliers and natural lighting also create a breathtaking venue for a stand up cocktail reception for up to 200 guests. Its elegance also creates the right ambiance for a corporate dinner or wine and cheese affair. Subscribe: sign up with your email address to receive news & updates. We can meet your event’s every need with award winning service, all at very competitive pricing.